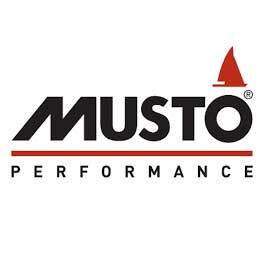 Musto is one of the best-known names in sailing and yachting clothing. Trusted by coastal sailors and ocean racers alike. The Musto range includes HPX, MPX, BR2 and BR1. As a British company, Musto has supplied Olympic and national racing teams as well as supporting the Volvo Ocean Race. For the more cruising sailors, we recommend the Musto BR2 range of jackets and trousers whilst for coastal and inland sailors the Musto BR1 jackets and trousers are feature rich and a perfect fit. Musto also offers a range of sailing gloves, bags & luggage as well as renowned all-time classic Crew Jacket.